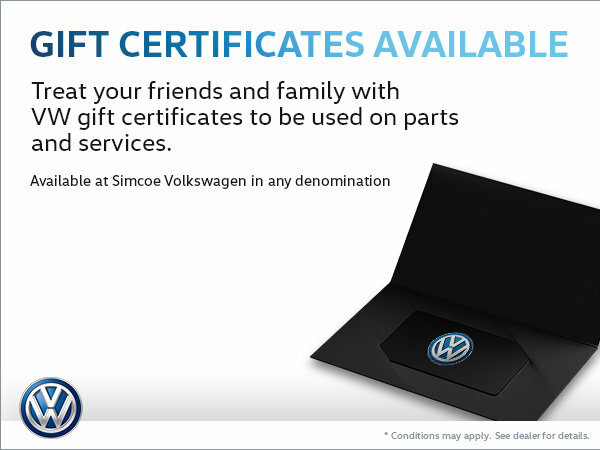 Home > Special Offers > Service & Parts > Treat Friends and Family to VW Gift Certificates! Treat Friends and Family to VW Gift Certificates! Treat your friends and family to Volkswagen gift certificates! These certificates can be used on parts and services.